Wags n' Whiskers Blog Hop! 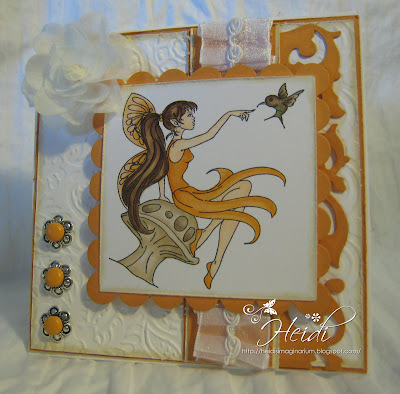 Stamp and Create Product Spotlight Mermaids! Sweet Sketch Wednesday and 100 Sketches! As several members of our DT have stepped down we have decided to have a DT call for 2-3 ladies so if you are interested in being considered please put DT after your entry name. All we ask is that you submit a creation for our challenges each fortnight and comment on entrants work for that challenge. Also we have decided to have a GDT call each month and in order to enter this we would like entrants who are interested to put GDT after their entry name and also partake in the two challenges each month. The first Guest Designer will start in June. Now onto our next challenge which is White with One Other Colour and is being sponsored by our very own Lacey. 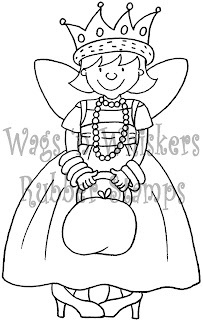 Wags 'n Whiskers is home to fun and whimsical Rubber and Digital Stamps. 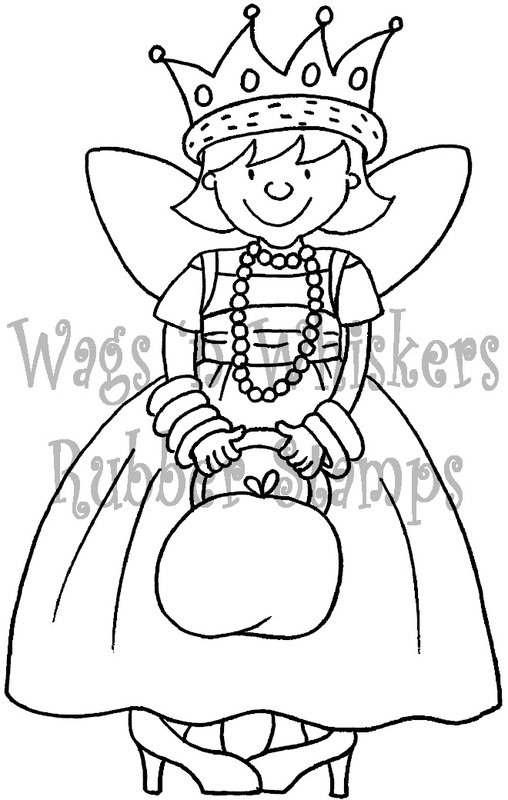 We have bi-monthly challenges on our blog for additional chances to Wag 'n Whiskers stamps. On May 20th, they will have a new release!! The sneak peeks will begin on Wednesday and Thursday followed by a Blog Hop on Friday, May 20th. And you have the chance to win this cutie by playing along with our challenge!! Along with the adorable digi above, you will have your choice of 3 additional Wags 'n Whiskers Digis. Accessories: Tim Holtz Scroll Work on the Edge Die, Sizzix Embossing Folders, Lace from Joann Fabrics, Large Prima Flower, Large Basic Grey June Bug Brads, Flower Spacers from Stamp and Create.